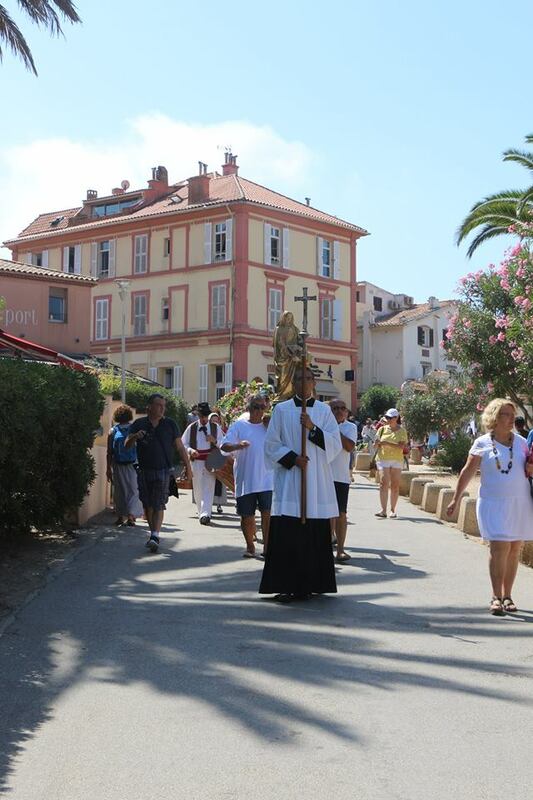 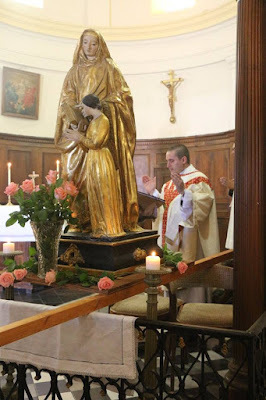 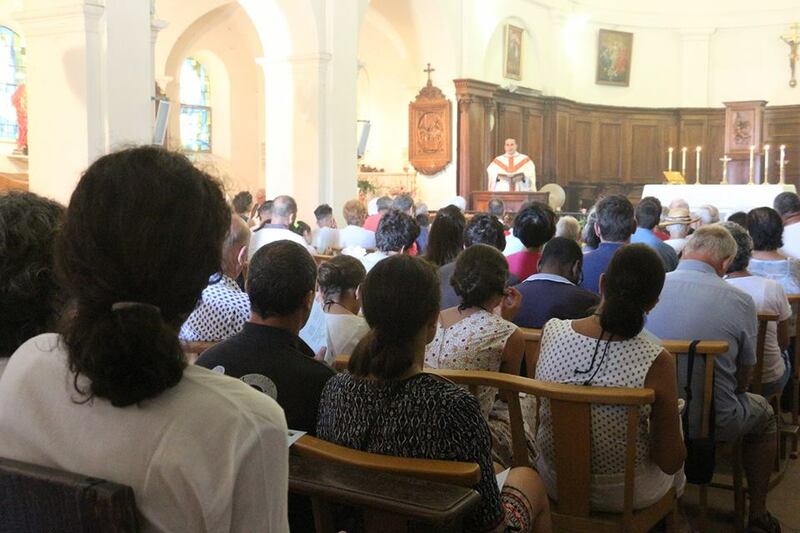 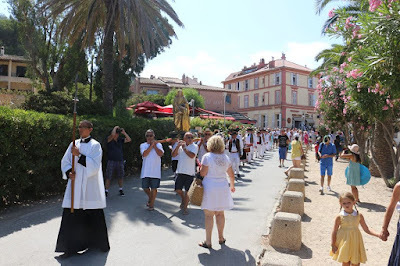 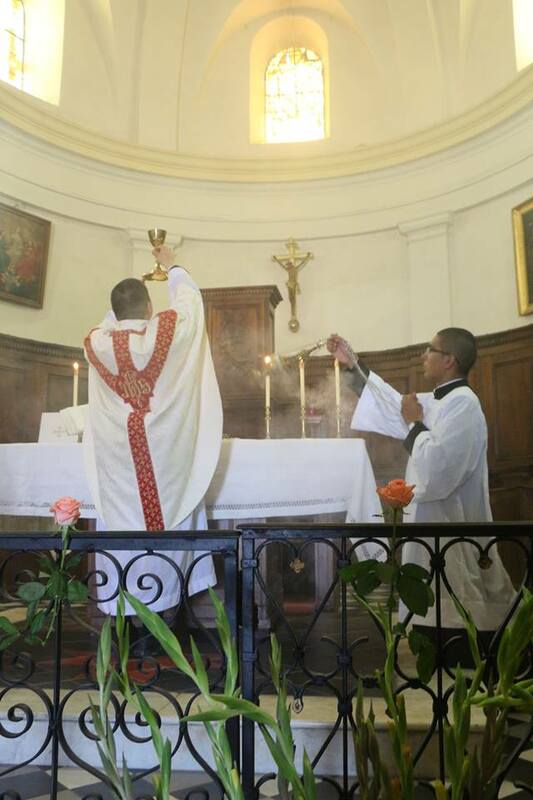 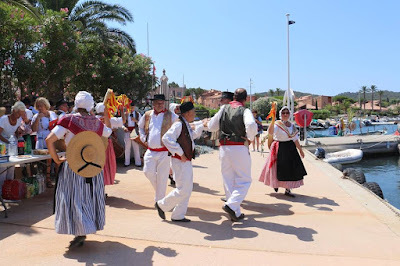 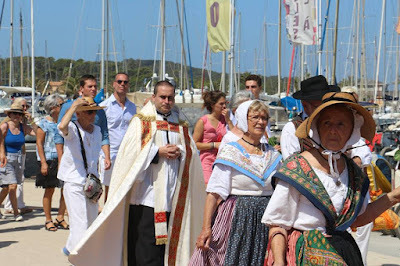 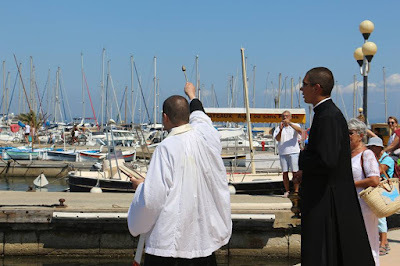 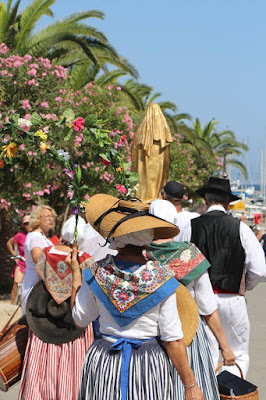 Our good friends of the Fraternity of St Joseph the Guardian in La-Londe-Les-Maures, France, also have the pastoral charge of the church of St Anne on the beautiful little island of Porquerolles. 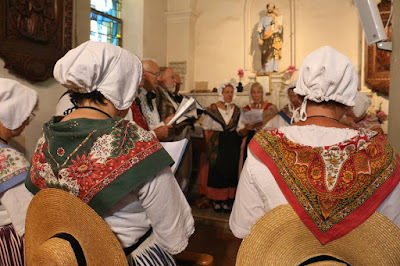 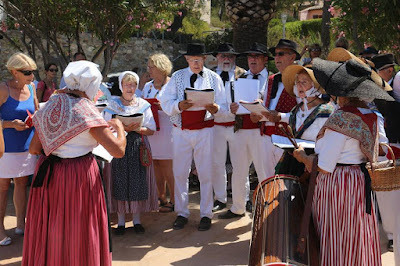 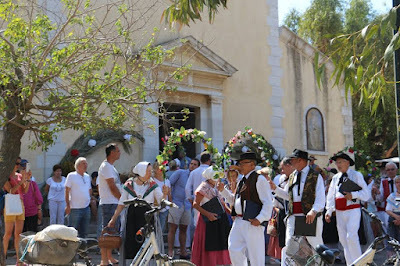 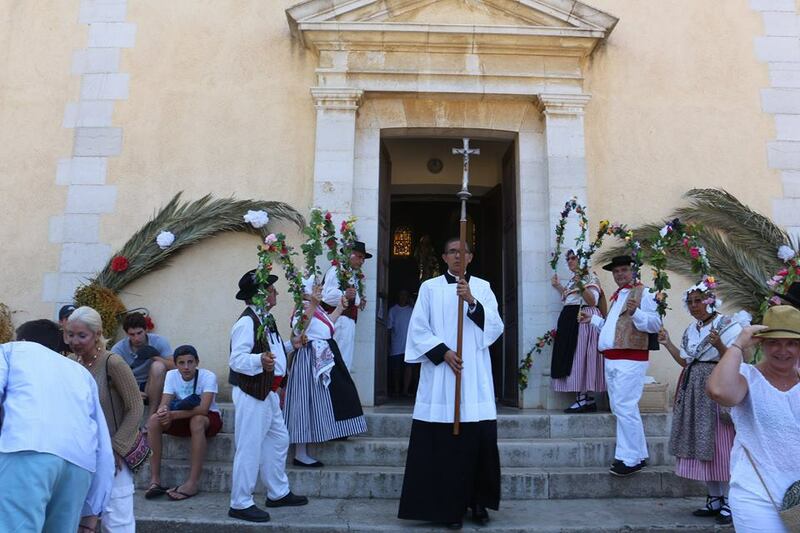 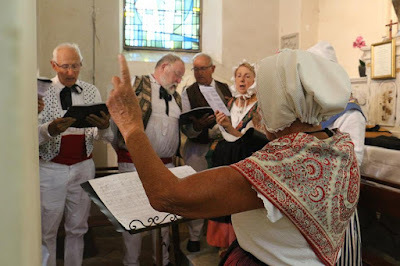 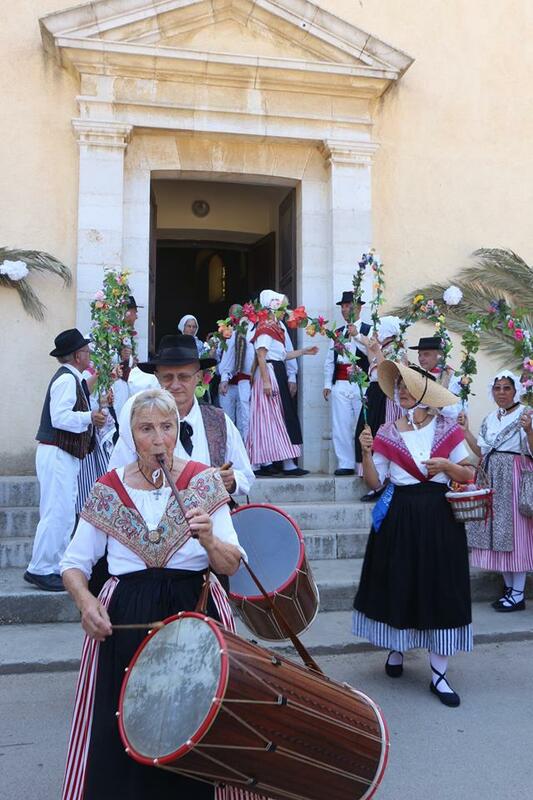 Here are some great photos taken during the recent celebration of the church’s patronal feast, with the members of the choir dressed in traditional Provençal costume. The Mass is followed by a procession with a statue of St Anne, and a blessing of the boats in the waters of the island’s port. 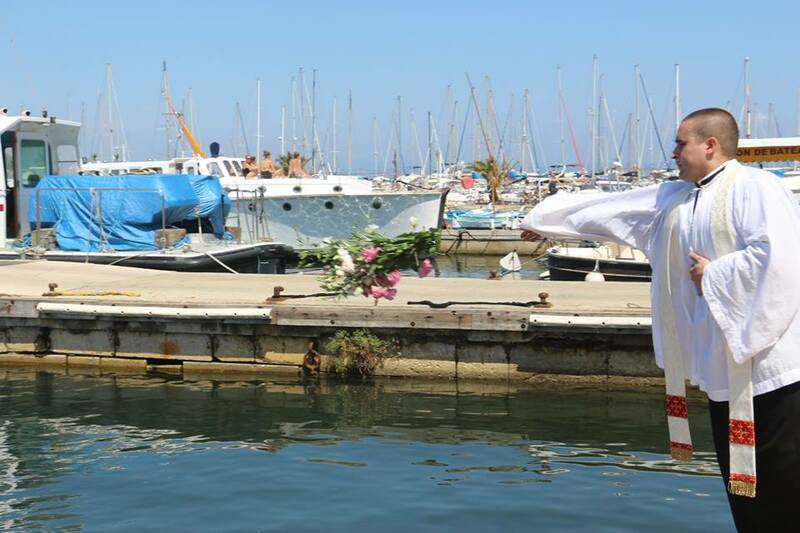 You can see the full set on their Facebook page.